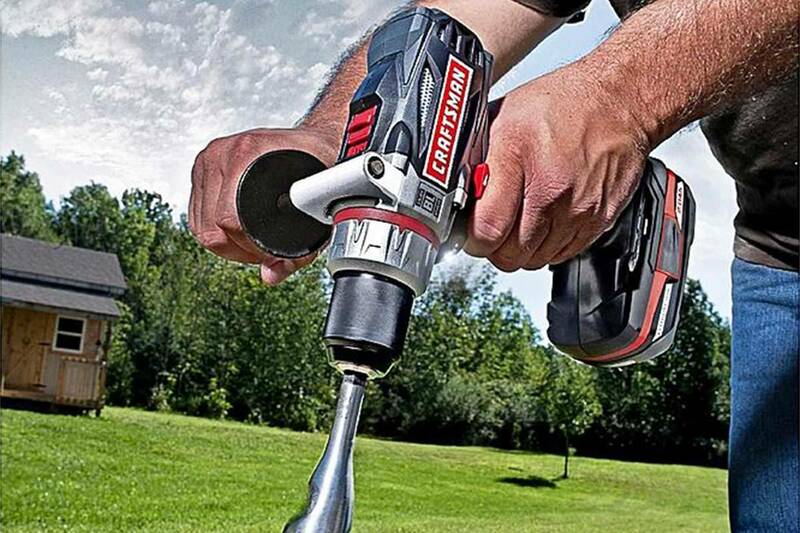 If you weld just about anything, you’re going to need a good grinder. 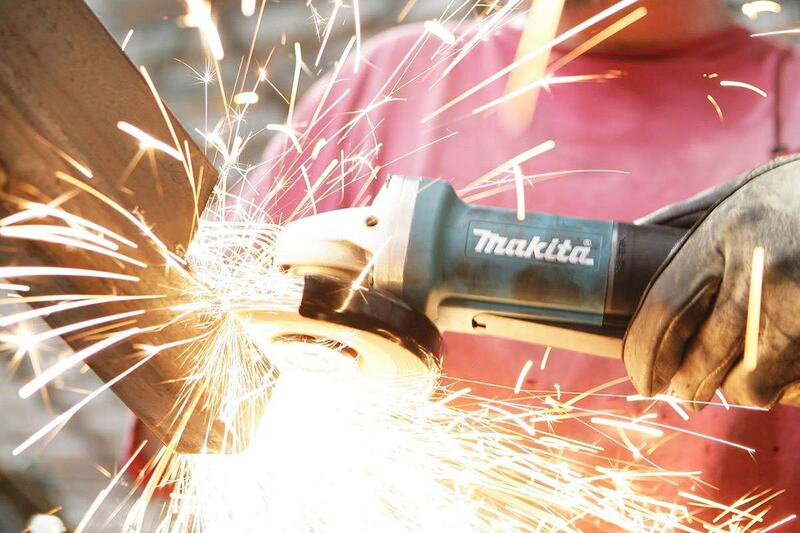 If you build just about anything out of metal, a good grinder is indispensable. 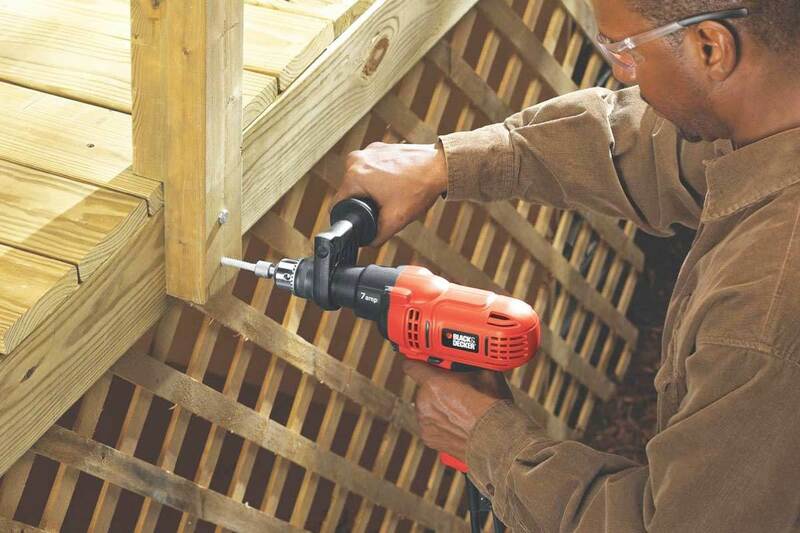 Even if you carve hardwoods or build boats or frame houses, you’re going to want a reliable grinder in the toolbox. 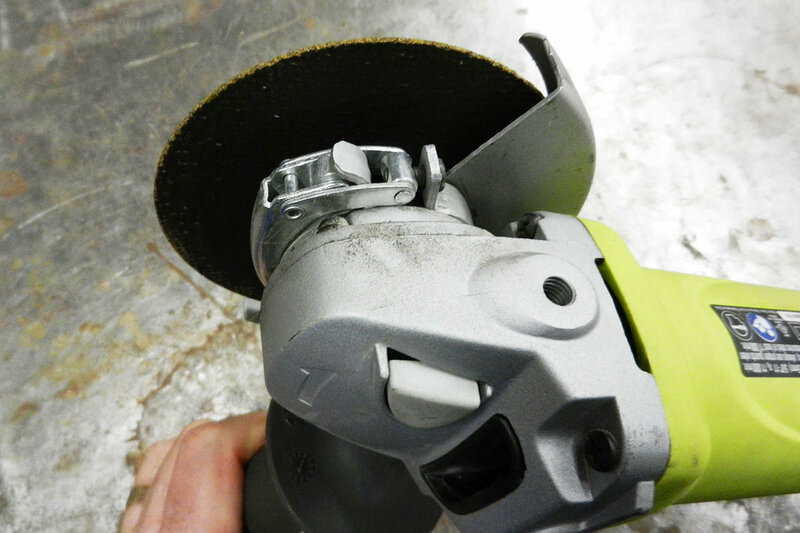 The Ryobi AG453G 4 ½” Angle Grinder is the best one I’ve ever used. For $40 or so, the typical store price, it’s a great buy. You can also order it from Amazon.com for $67. Granted, angle grinders aren’t that different, one from another. They all have a 90-degree grinding wheel powered by an electric motor--although some these days have batteries, and it’s hard for me to imagine that even the most powerful batteries could do the job for long. 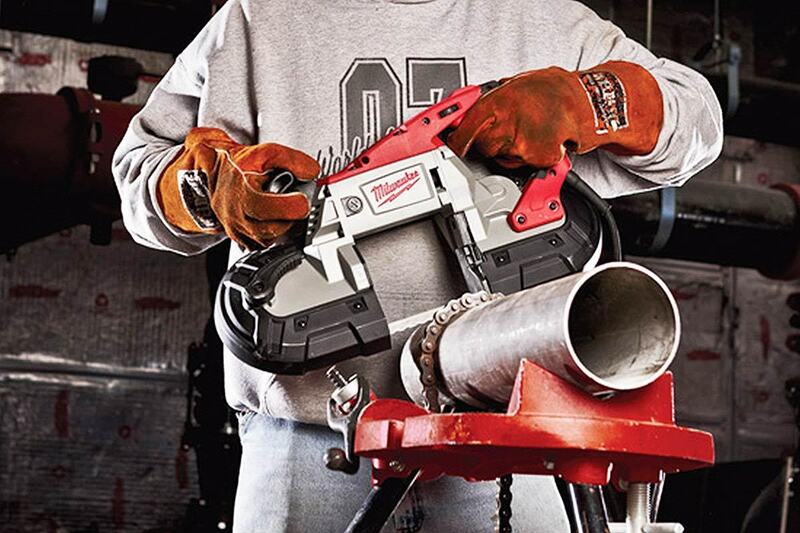 I don’t envy the tool designers who have to think up new models of their employer’s last, perfectly good angle grinder—what’s to improve? Well, the Ryobi folks have figured out a few improvements. First, if you’ve used a grinder, you know that sometimes your trigger finger can get in the way of what you’re trying to grind. Weld two pieces of steel together, and you’ll have a hard time getting the flat part of the grinding wheel down on the weld splatter in the joint, because the hand you’re using to squeeze the trigger stops you from laying the grinder as horizontal as it needs to be. The Ryobi Angle Grinder has you covered—simply touch the top button and rotate the entire trigger assembly to one side or the other. 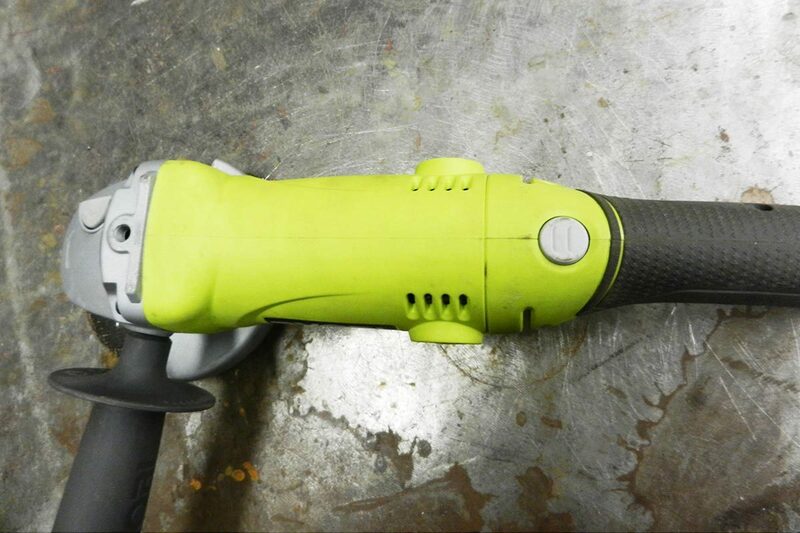 This neat little feature makes the Ryobi much more useful than ninety percent of the angle grinders out there. Second, most grinders have a provision for a side handle—that tube that sticks out of one side of the grinder’s head, and allows you to really put some downward pressure on what you’re trying to grind. Almost every grinder allows you to switch that threaded tubular handle from one side to the other, left and right, depending on whether you’re a lefty or a righty. But this grinder has another position—straight up. This kind of versatility really helps when you’re using the edge of the grinding wheel, and want to apply some downward pressure that way, as well. Third, you can rotate the safety wheel guard without using tools. 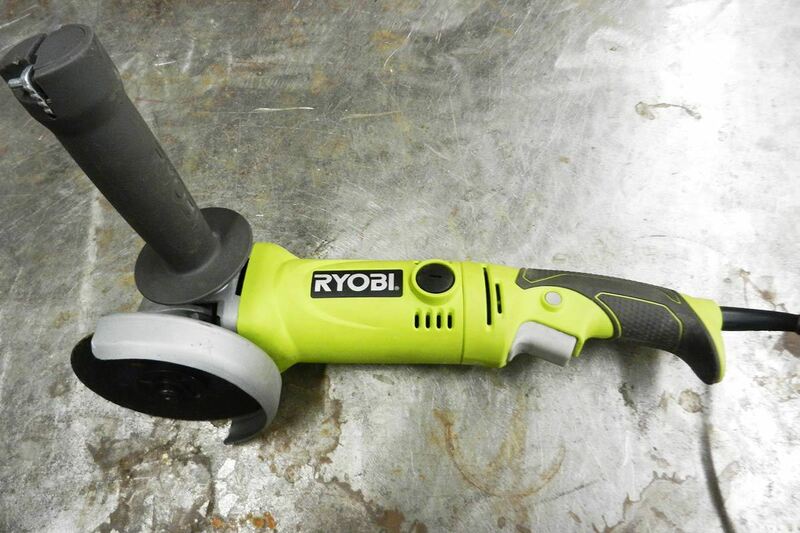 All in all, this Ryobi Angle Grinder can do the job and do it well. It has a nice heft, is well-balanced and has plenty of power. Only one caveat: I didn’t like the plastic side handle, because I had a drill once with a plastic side handle that broke while I was drilling. That doesn’t mean this side handle will break, though—I just would’ve preferred something that felt a little more substantial. Other than that, I think this angle grinder will do the job well for many years. 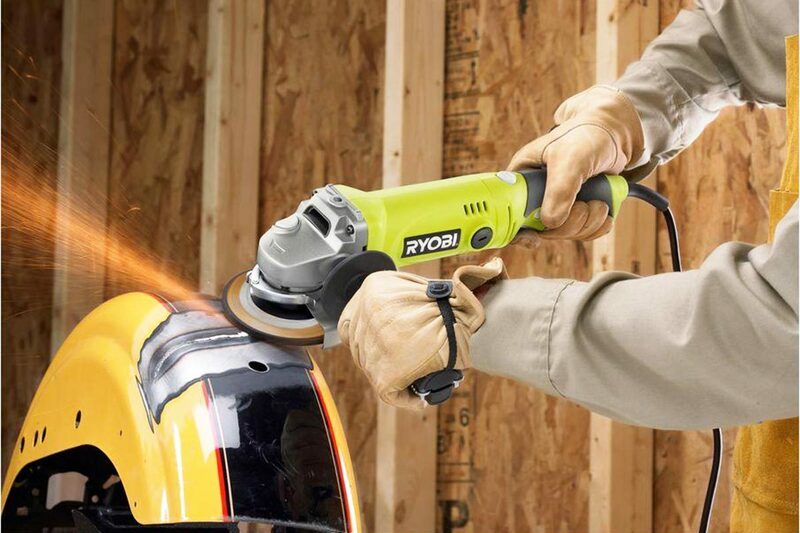 The Ryobi AG453G 4-1/2” Angle Grinder does an all-around great job grinding just about anything.